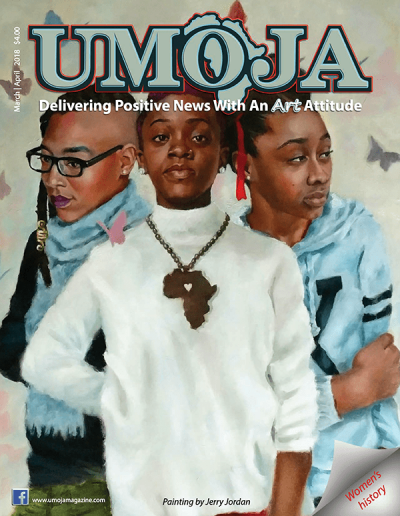 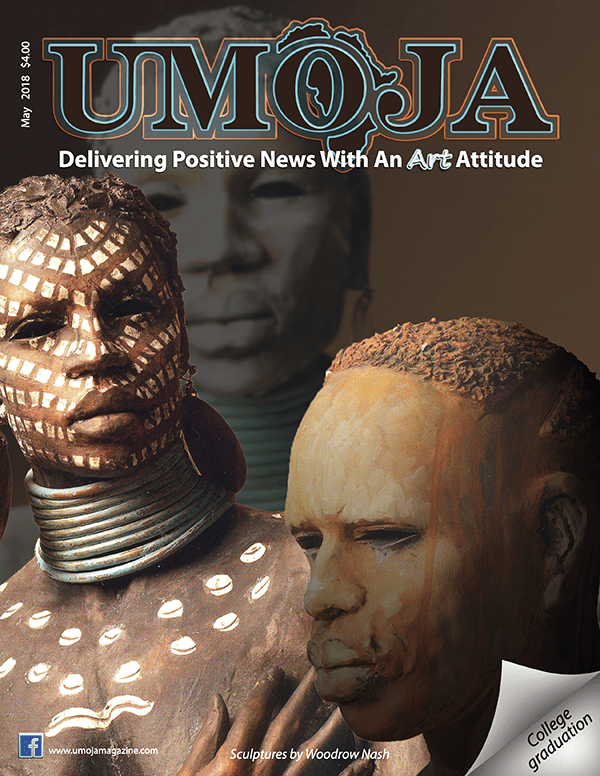 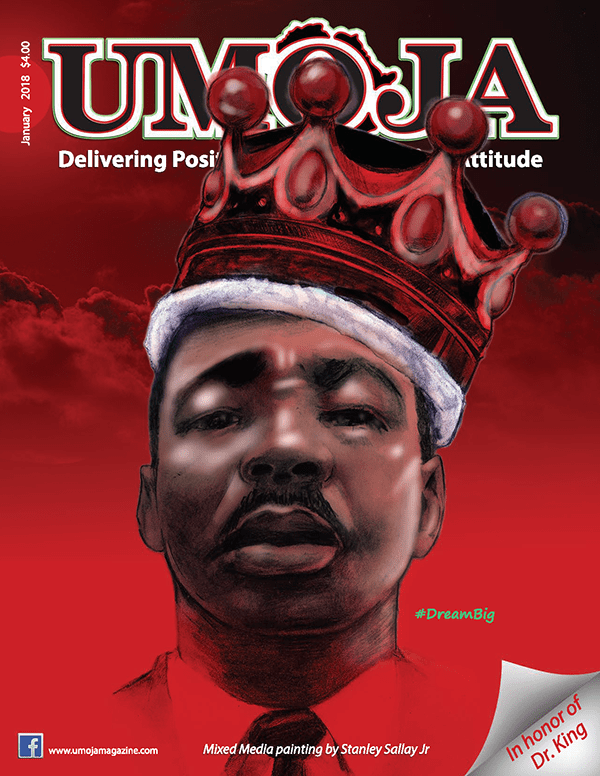 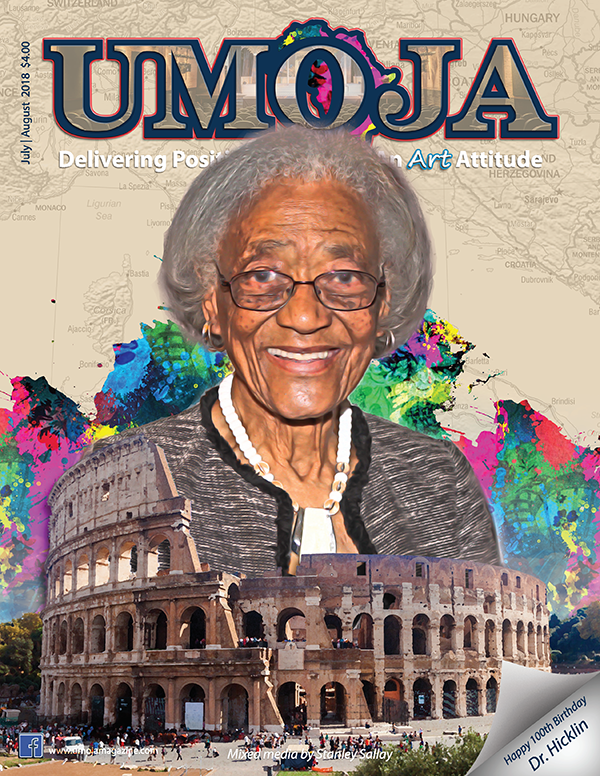 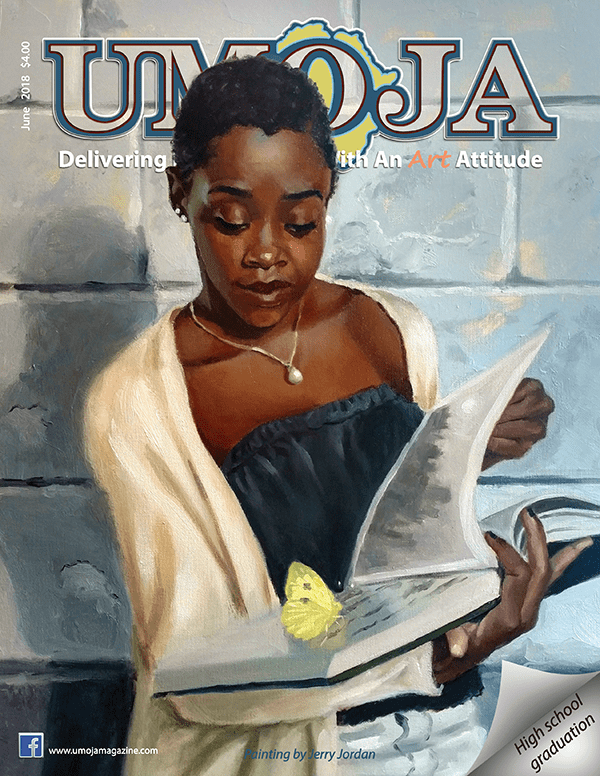 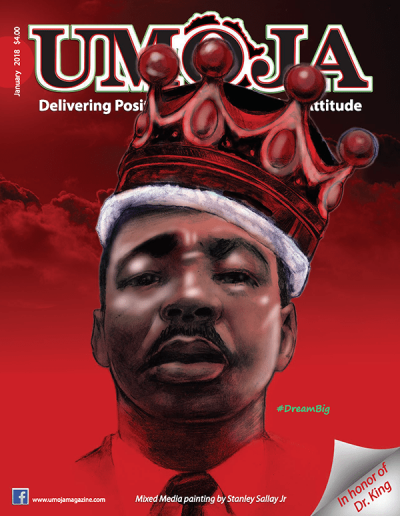 Why the use of art on the UMOJA magazine cover? Artists help to tell the story of the Black experience. They are profuse in their use of images of things that matter to Black people (family, children, education, beauty of self, music, religion, values). 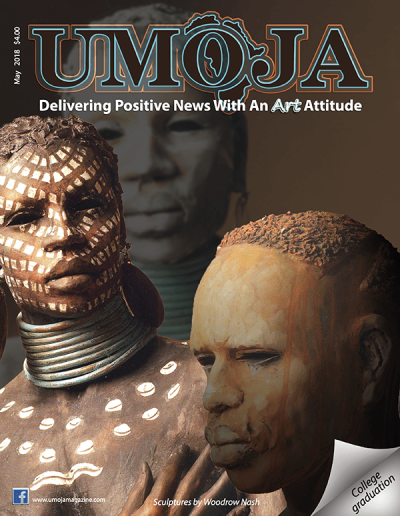 UMOJA has helped to raise the awareness of the existence of Black artists who tell our stories of struggle and victory, of poverty and aspirations, of sacrifice and education, always with a sense of dignity and self-respect, which is often missing in art not done by Black artists. 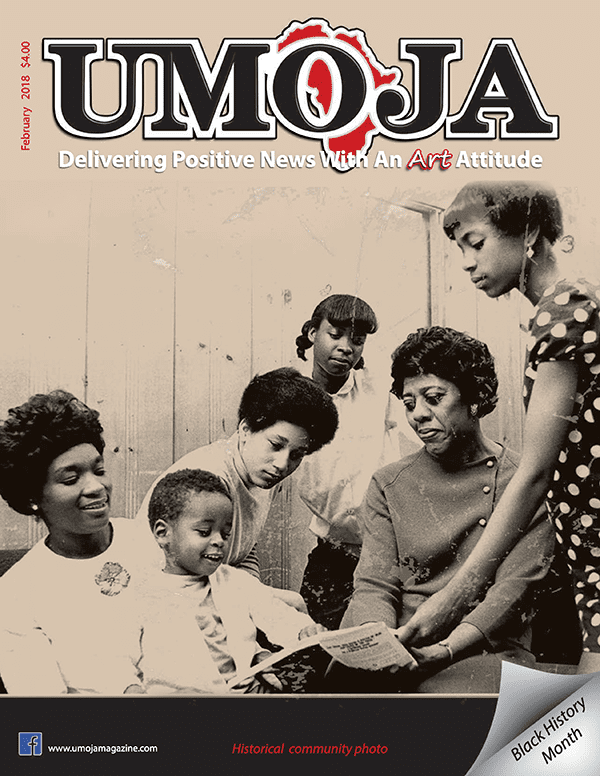 By having a piece of original art on its cover each month, UMOJA has introduced art and Black artists to a whole community and to two/three generations.